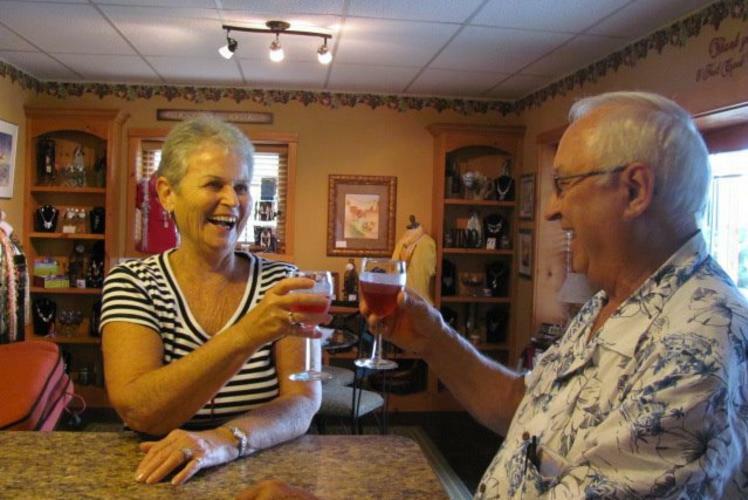 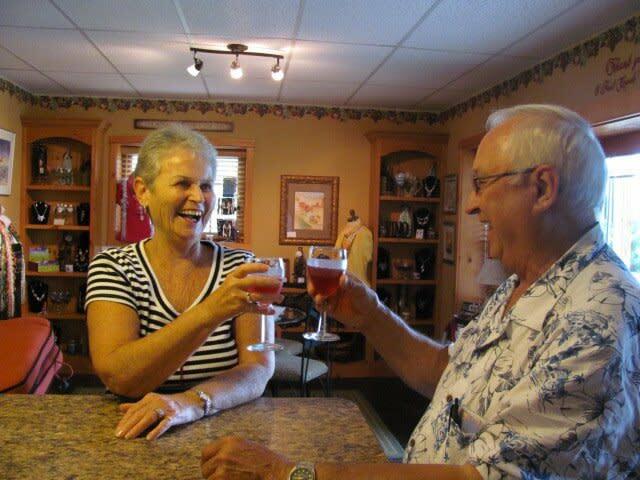 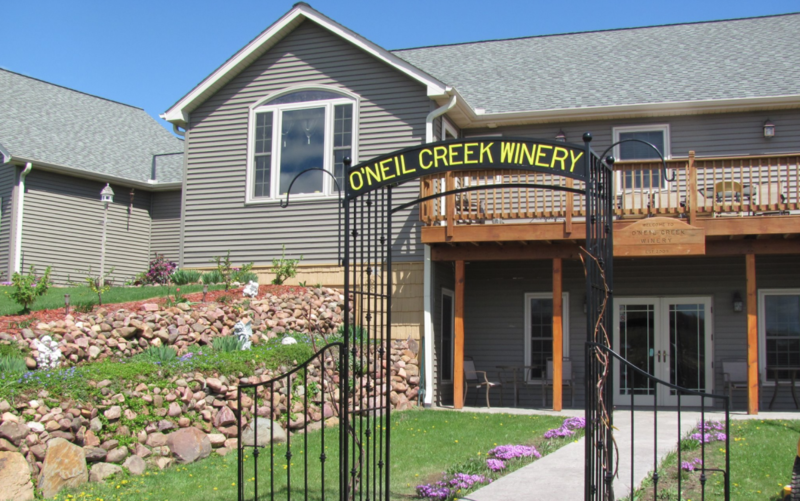 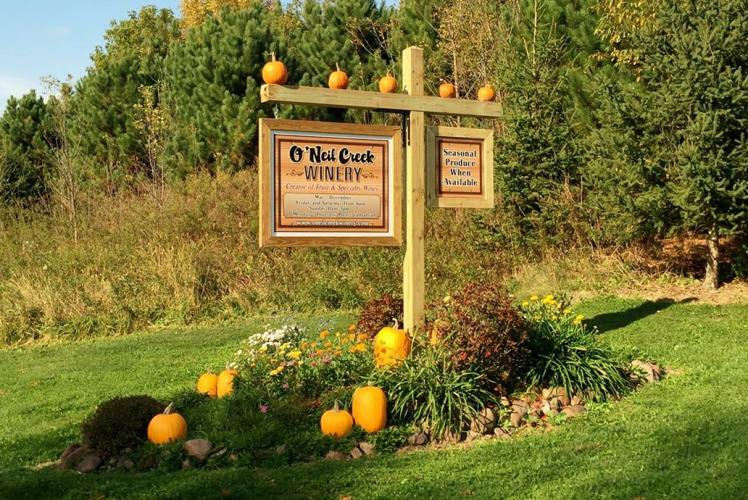 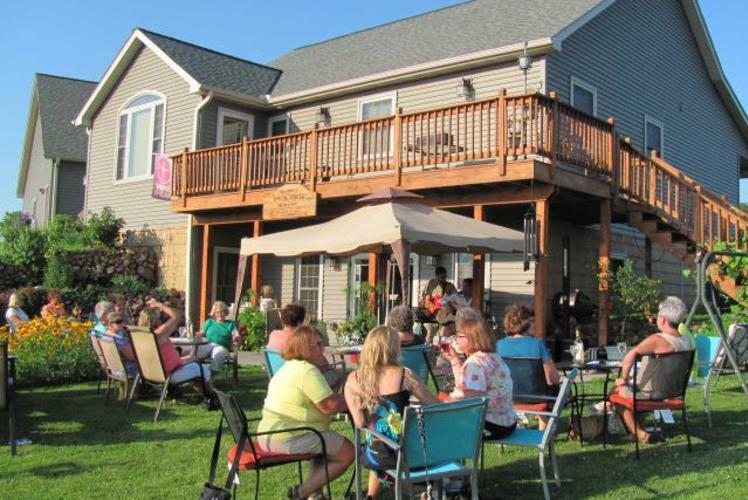 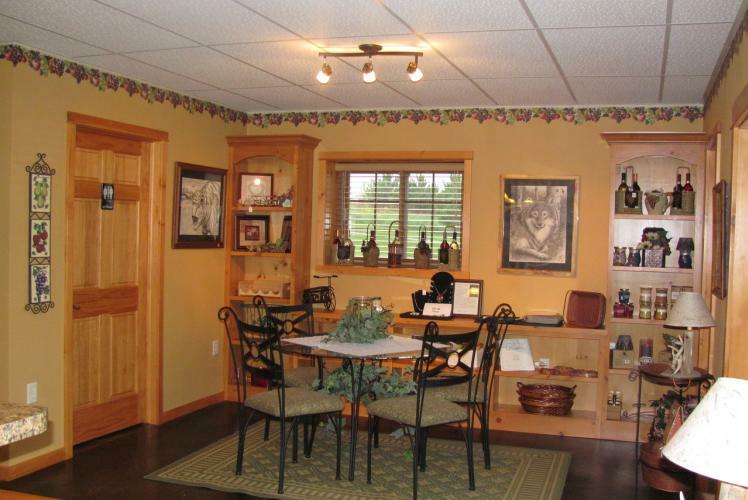 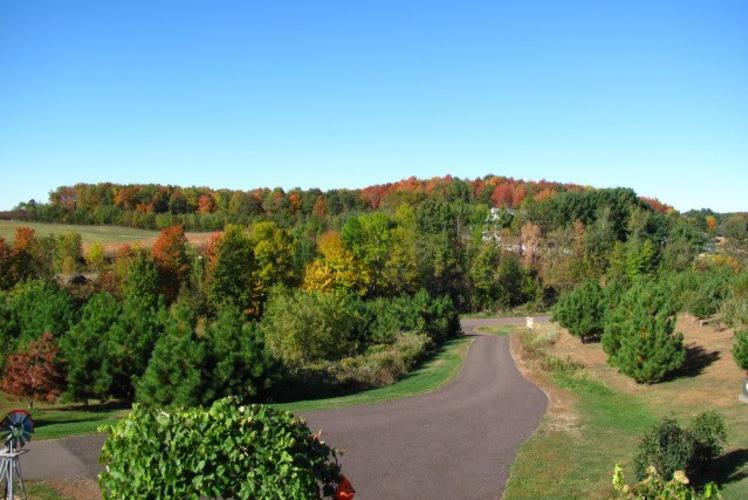 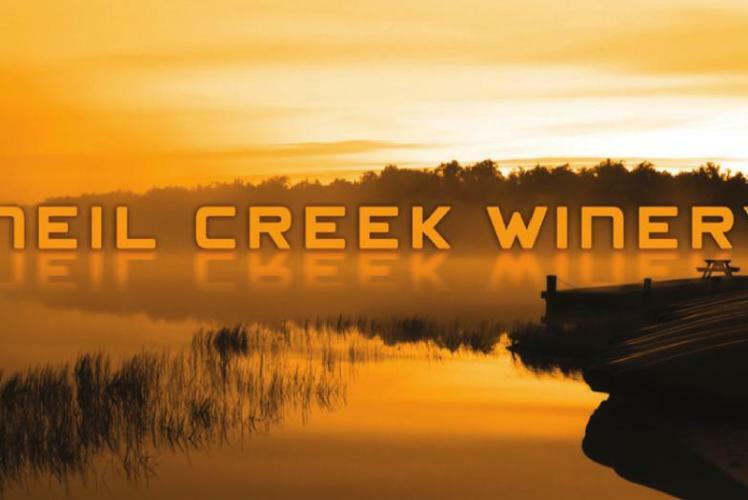 O'Neil Creek Winery was built in the heart of the Chippewa Valley by Joe and Dorinda Wynimko. 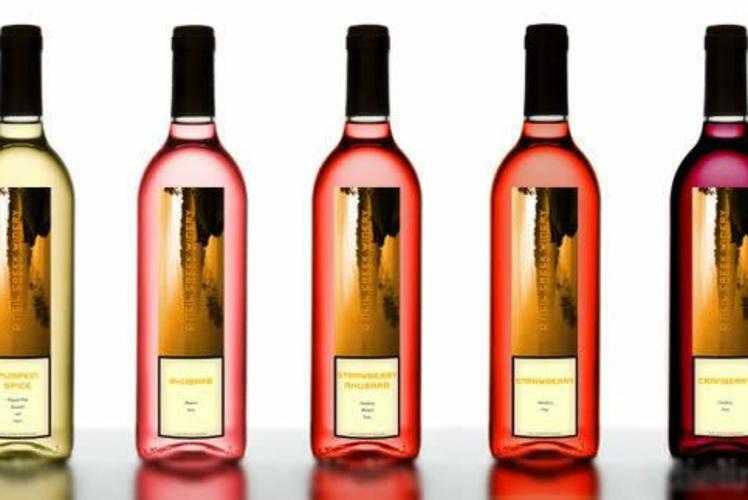 They developed an assortment of fruit and specialty wines that are crisp and refreshing. 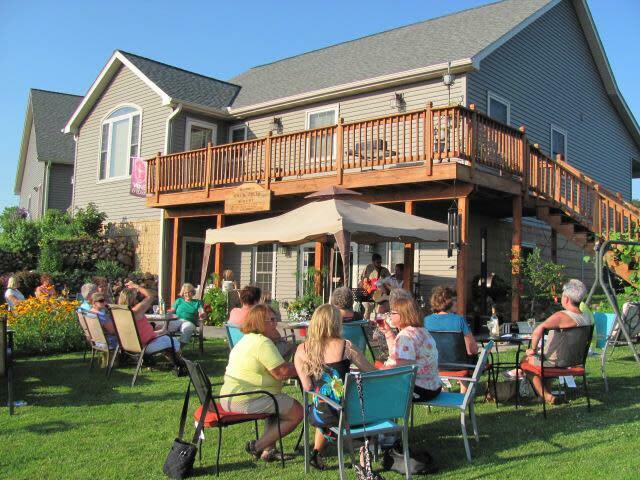 Come and enjoy the scenery along with the relaxing atmosphere on the patio while you have a glass of wine. 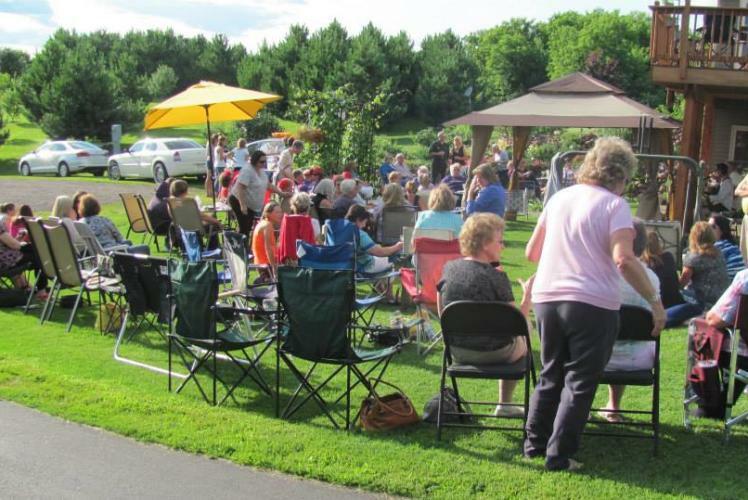 The grounds are open to the public to enjoy, be sure to check out the gardens that highlight their wide range of produce. 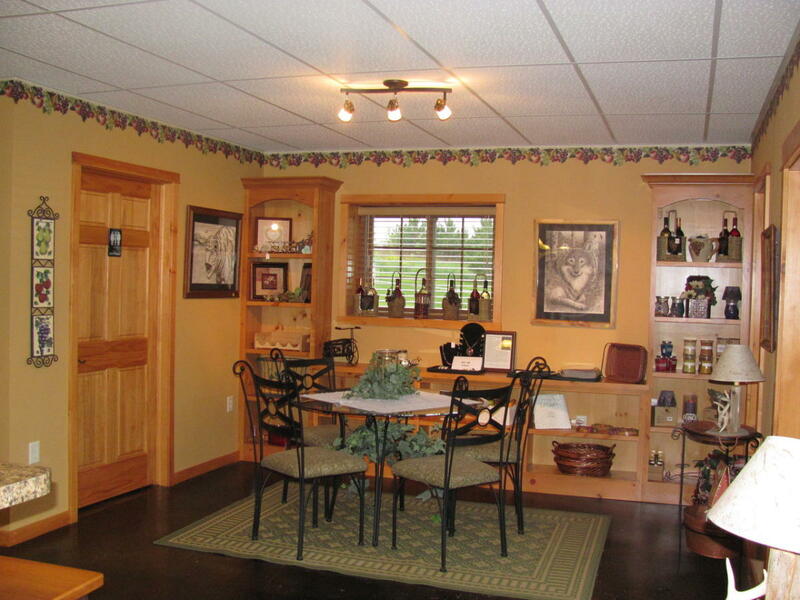 This is the perfect rural winery where you can embrace the beauty that comes with country living. 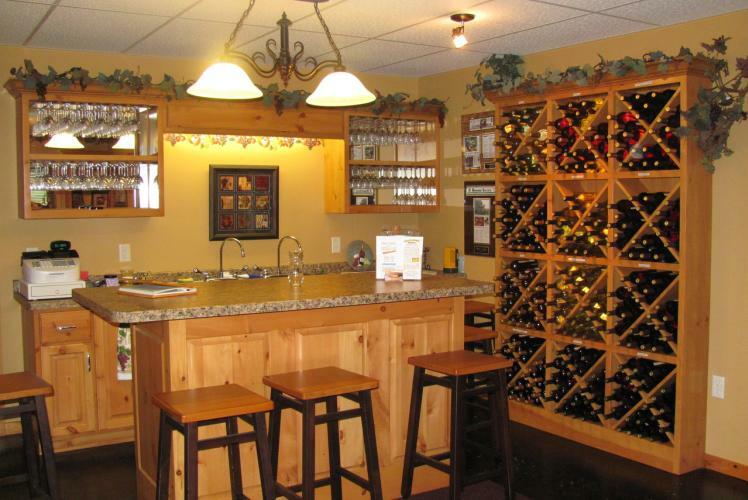 There is also a gift shop, so that you can take home some of the treasures that you experience at the winery! 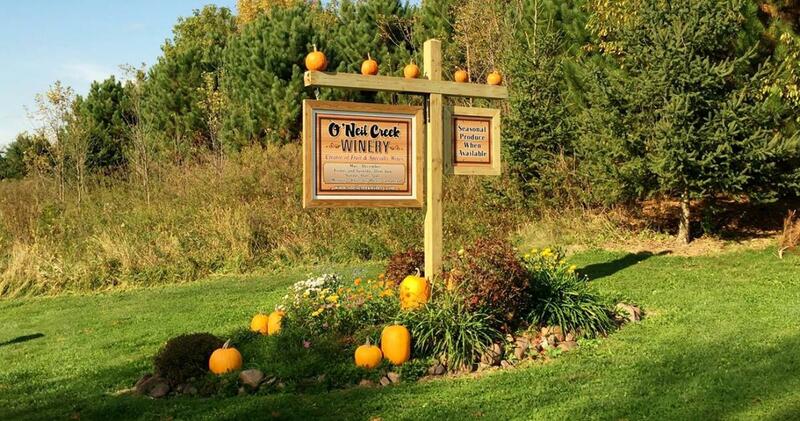 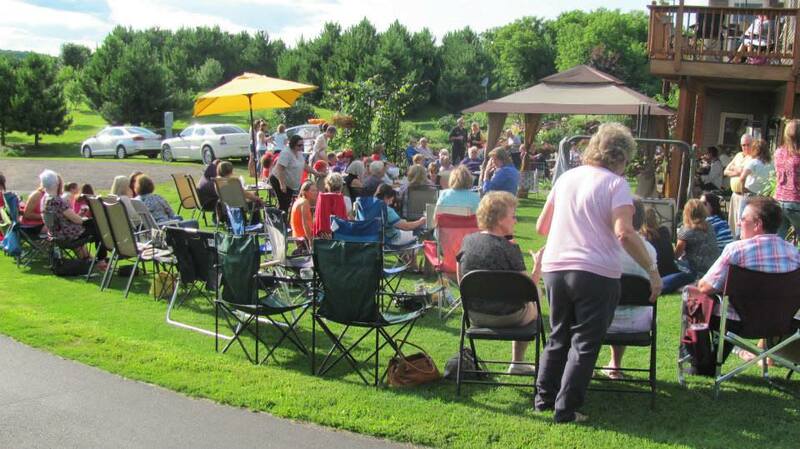 Check out O'Neil Creek Winery's website for more information and a calendar of upcoming special events! 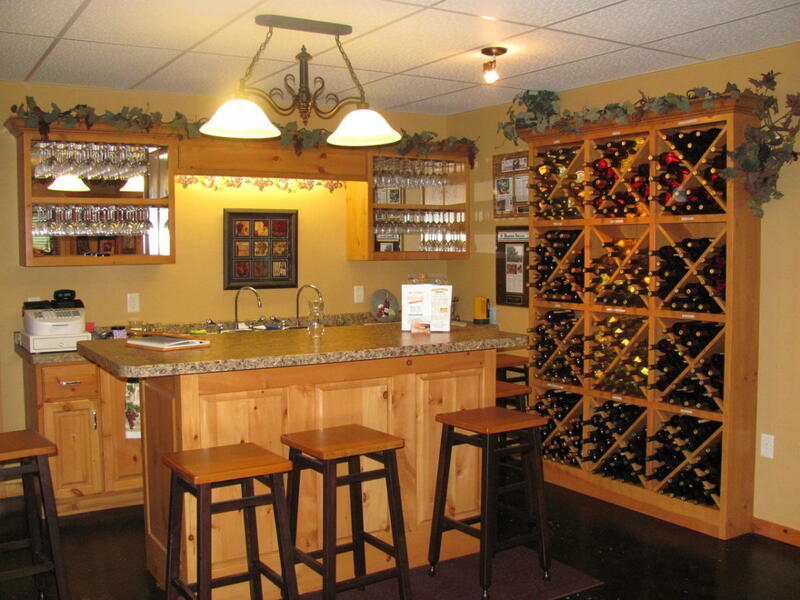 For a listing of their Specialty Wines and Prices, click here. 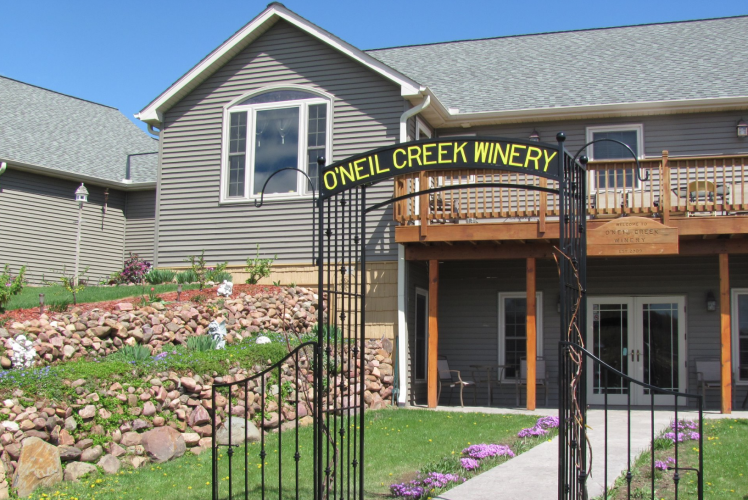 The O'Neil Creek Winery is located just south of Bloomer, Wisconsin. 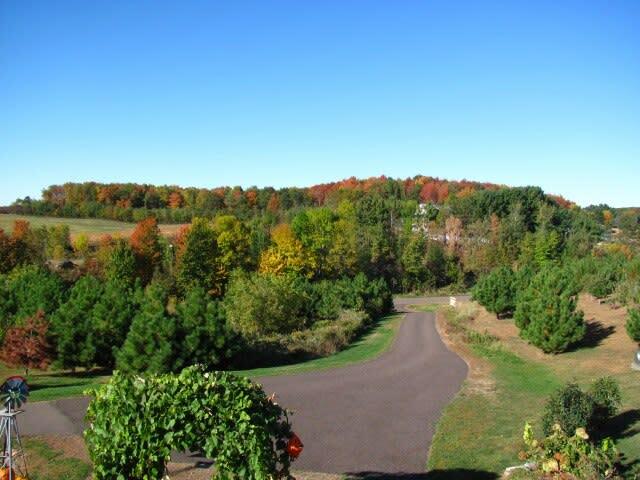 Nestled in the undulating hills, the winery's rolling acres allow for visitors to enjoy the peace and solitude of nature while sampling delicious wines.